Root Canal treatment (also called Endodontics) is intended to save an infected tooth. Its purpose is to conserve a tooth that has incurred damage from decay, an abscess or a fracture. Although the nerve of the tooth is dead or dying, the actual tooth is not. The common causes affecting the pulp are a cracked tooth, a deep cavity, repeated dental treatment to the tooth or trauma. The term “root canal” comes from cleaning of the canals inside the tooth’s root. To save the tooth, we can clean out the small space in the centre of the tooth occupied by the nerve, disinfect the space and then seal it. This treatment effectively saves the tooth as the tooth does not require blood supply from the nerve for its successful function. When a tooth becomes damaged or decays, it can lead to infection caused by bacteria. When this affects the soft dental pulp it will begin to die causing a further increase in the bacteria. Eventually this is likely to lead to an abscess and swelling of the face. This can be very painful and a root canal procedure will prevent it reaching this stage. Root Canal Treatment Is Really Painful Isn’t It? No, let’s dispel this myth here and now. If done correctly by the right people it need not be painful. Also the sooner the problem is picked up, the easier the treatment will be. The success of treatment in terms of patient experience (pain) and outcome depends on the tooth itself, the equipment used and the person carrying out the treatment. We can’t really change anything about the tooth unfortunately but we can influence the other two factors. Negative experiences often arise if the person carrying out the treatment or the equipment being used is not best suited to the problem. Once the pulp has been removed, the nerves will no longer exist so you will not be able to feel any pain. The only alternative option is to have the affected tooth extracted which could then be replaced by either dentures or a dental implant. However, root canal treatment is likely to save the tooth thereby eradicating the need for extraction. We will remove the infected pulp and then clean the chamber to remove all bacteria. Once this has been done, and all bacteria removed, the chamber will then be filled. This process may take more than one visit depending on each individual case and we will be able to advise you accordingly. To finish the procedure, a cap or crown will be fitted to seal the tooth. Root Canal treatments can typically be deferred for a day or two with over-the-counter painkillers when experiencing pain and inflammation, but these symptoms might be ongoing and can at times lead to unbearable toothache which prevents you from doing normal daily tasks. Dr Tom has completed an MSc in Endodontics at Queen Mary University of London and is highly trained in this treatment. 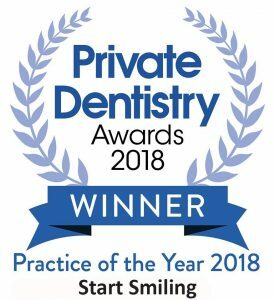 He has access to a high-powered dental microscope which allows him to complete your root canal treatment to the highest standards to maximise success prognosis and ensure that this is a comfortable and pain-free experience. If you think you are in need of Root Canal treatment, then it is advised that you visit our practice in haste to prevent the onset of any aggravated problems. 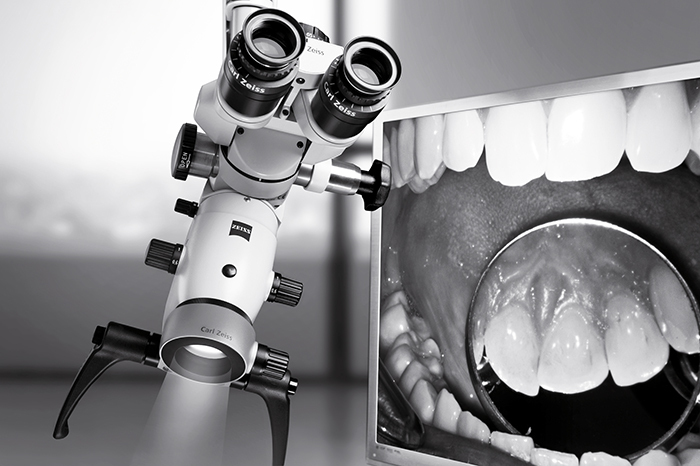 By attending regular dental check-ups we are also able to monitor the health of your teeth.